Our Lentil Recipes section contains a number of delicious lentil recipes. 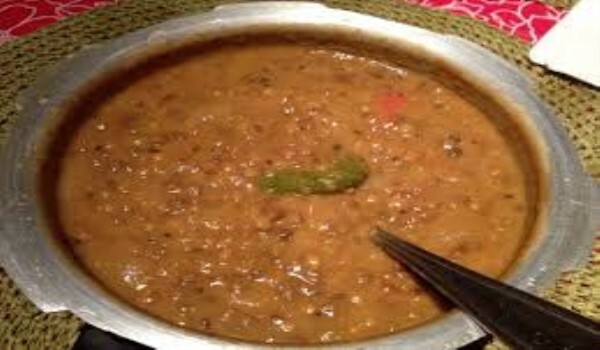 Lentil or Dal is an integral part of Indian diet and Indian lentil recipes such as lentil curry recipe, lentil soup etc are very popular. Lentils are a rich source of protein and thus very beneficial for health. 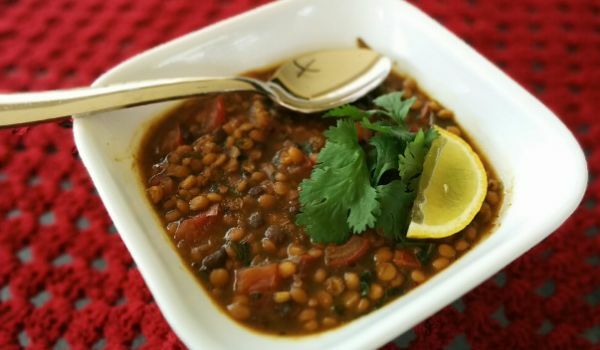 Try our healthy lentil recipes. Dal Dhokla is a very popular recipe. 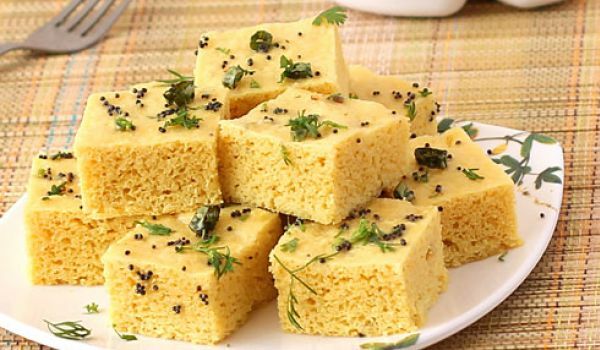 Learn how to make/prepare Dal Dhokla by following this easy recipe. Microwave Potato And Kidney Bean Salad is a highly nutritious recipe. Learn how to make/prepare Microwave Potato Kidney Bean Salad by following this easy recipe. Methi Moong Dal Subzi offers both healthy and delicious taste to the taste buds. 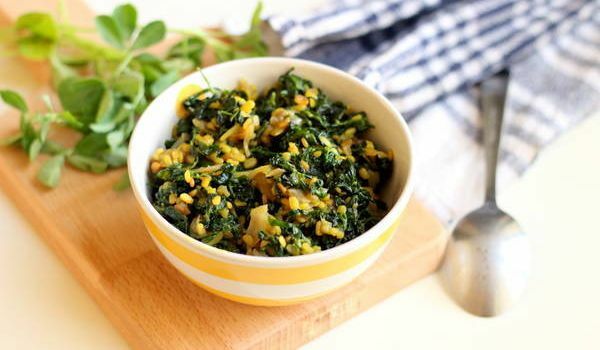 Learn how to make/prepare Methi Moong Dal Subzi by following this easy recipe. 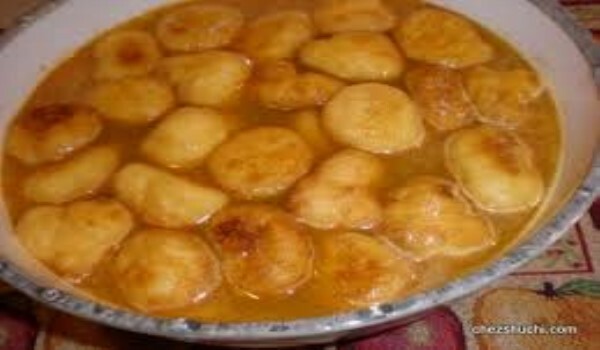 Kerala Vada is a very popular recipe. 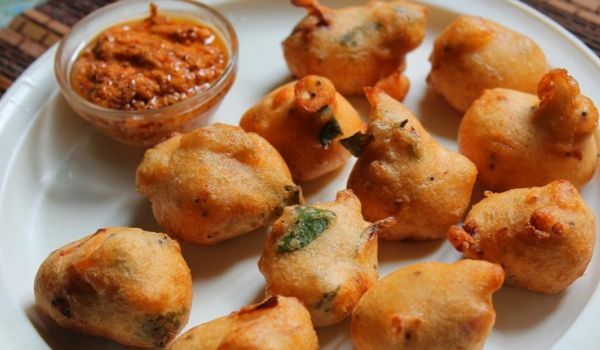 Learn how to make/prepare Kerala Style Vada by following this easy recipe. Mutton Dhall Curry is a perfect treat for all non-vegetarians. This is best had with rice and makes a complete meal satisfying your taste buds and keeping you away from those extra calories. 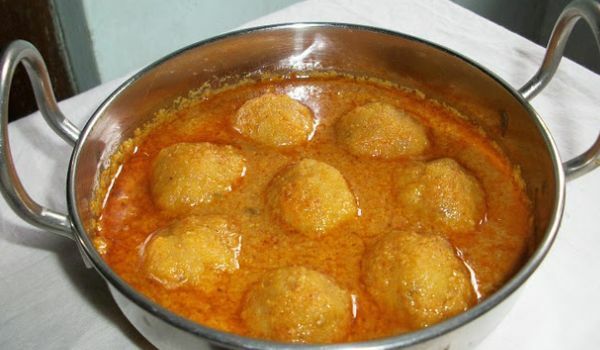 Pakwan Daal is a delicious Sindhi recipe. 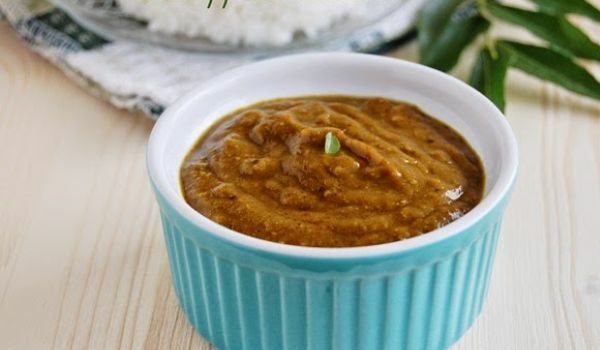 Learn how to make/prepare Pakwan Dal by following this easy recipe. 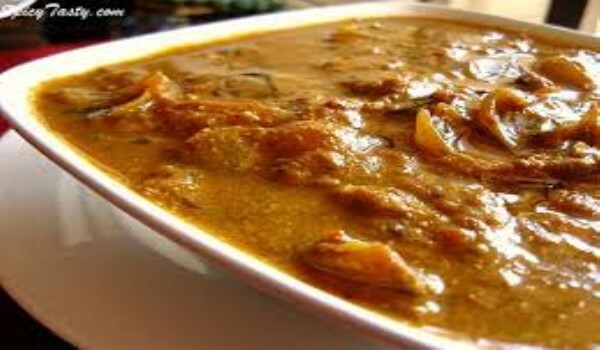 Chettinad Kara Kuzhambu is a very popular recipe in South India. Learn how to make/prepare Chettinad Kara Kuzhambu by following this easy recipe. 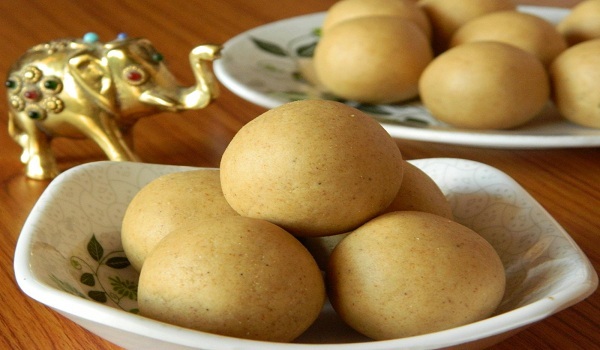 A popular Andhra sweet, the Urad Dal Laddu is served during festivals such as Diwali and Sankranthi. With a gluttonous amount of ghee concocted with almonds and walnuts, this Laddu matches the richness of any festival with its royal flavor and presentation. Chickpea Curry goes well with naan, also known as Channa Pindi. Learn how to make/prepare Chick Pea Curry by following this easy recipe. Kanji ke vade is a very traditional dish made in UP and Rajasthan that is usually served during the festive season of Diwali. Crunchy and delectable, this is one Indian dish no one gives a pass. 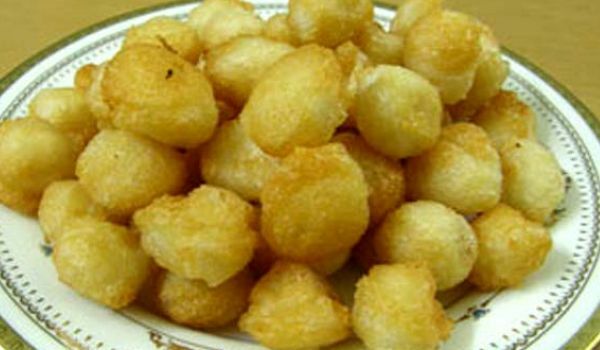 Most of you might be familiar with the Vadas made of Urud Dal or Bengal gram, but this one is unconventional. 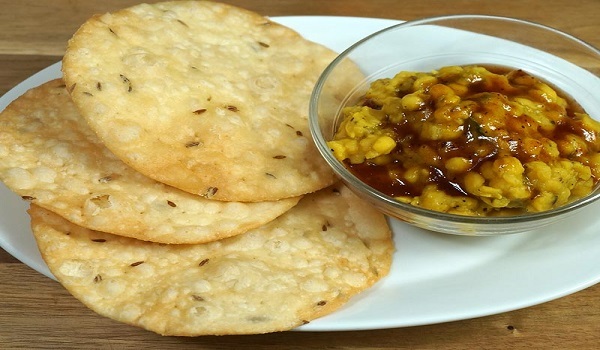 Rich in ginger paste and Moong Dal, this snack offers a taste you won't forget for really long. The addition of pepper and cumin seeds makes this Kanchipuram Idli a stand out from the regular Idlis. 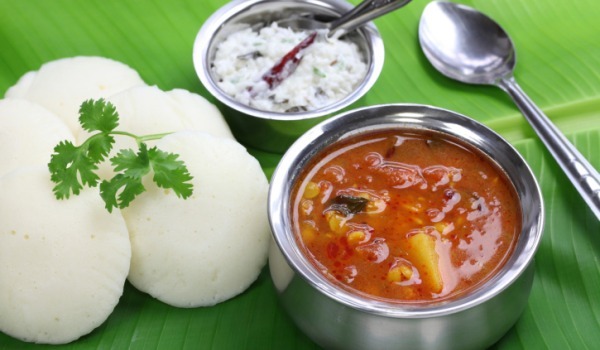 Soft and mouth-melting, this idli is vastly popular in South India. Who does not know the health benefits of curry leaves? Yet, when we find it in our food, we often tend to pick it and not eat. We consider this is only to give a mouth-watering aroma to our food. However, we can intake these leaves once we learn to prepare karuvepilai kulambu. This is tangy chutney made with curry leaves, Bengal gram, toor dal, rice, spice and tamarind or lemon. 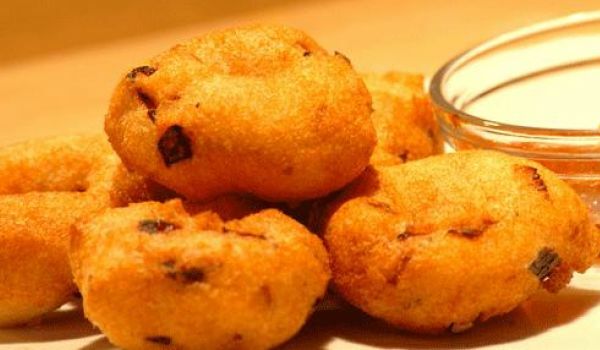 Kalmi Vadas are popular Rajasthani snack, made with gram flour. 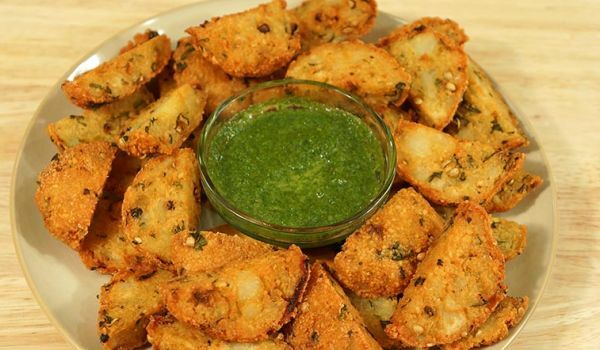 Learn how to make/prepare Kalmi Vadas, by following this easy recipe. 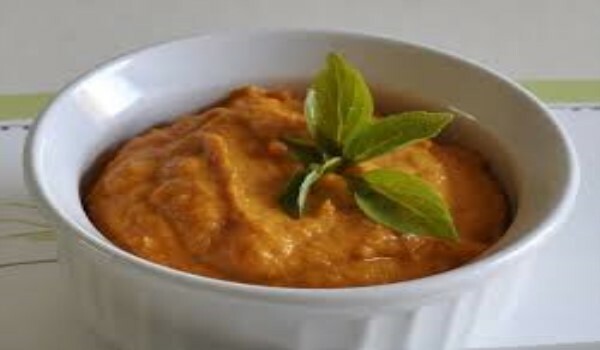 Carrot Chutney is a healthy recipe. Learn how to make/prepare Carrot Chutney by following this easy recipe. Palak Toovar Dal is a spicy dal made with palak and lentil. 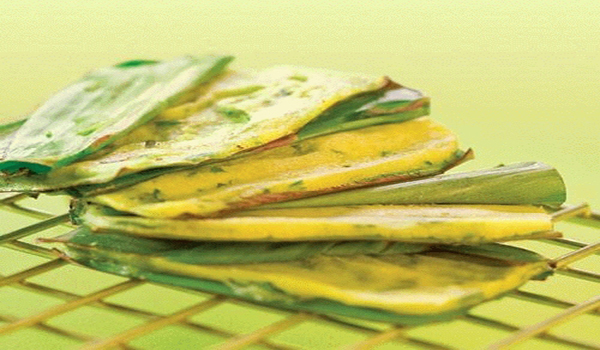 Learn how to make/prepare Palak Toovar Dal by following this easy recipe. 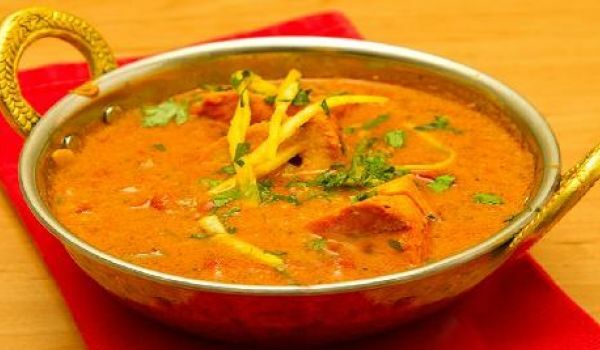 Maa Ki Daal is a delicious recipe. 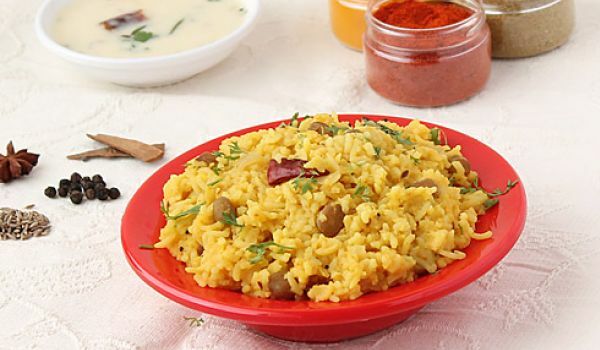 Learn how to prepare Maa Ki Daal by following this easy recipe. 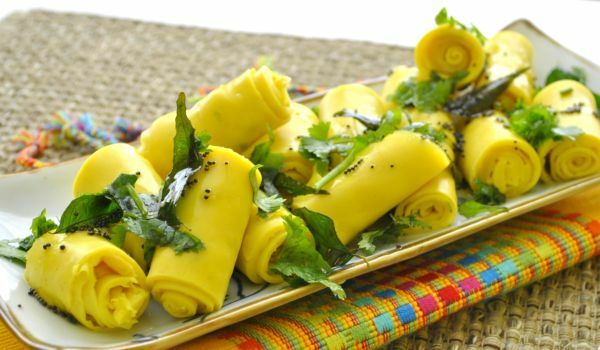 A popular tea time snake, Seeyam is a crunchy concoction of coconut, Maida and moong dal. The delight of the crunch when served hot is best suited when served alongside a hot beverage. 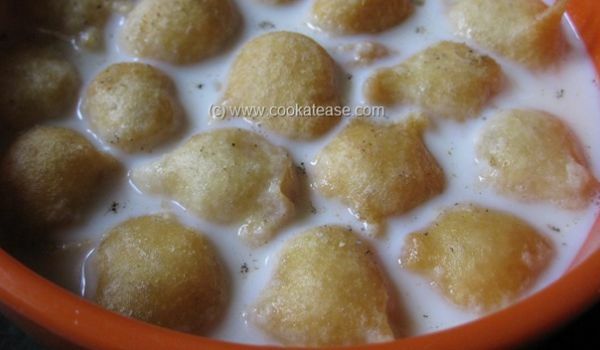 Whether you are on a diet or a diabetic, you can surely indulge in this low calorie snack. 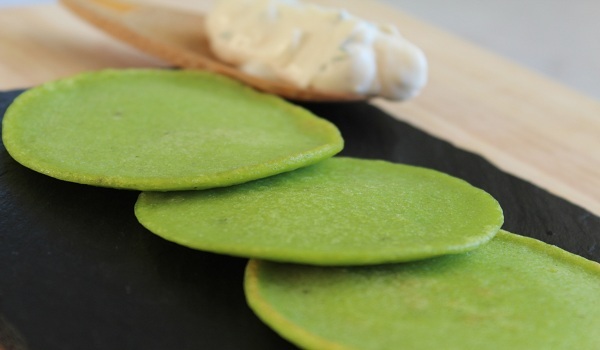 Learn how to make/prepare Green Pea Pancakes by following this easy recipe.